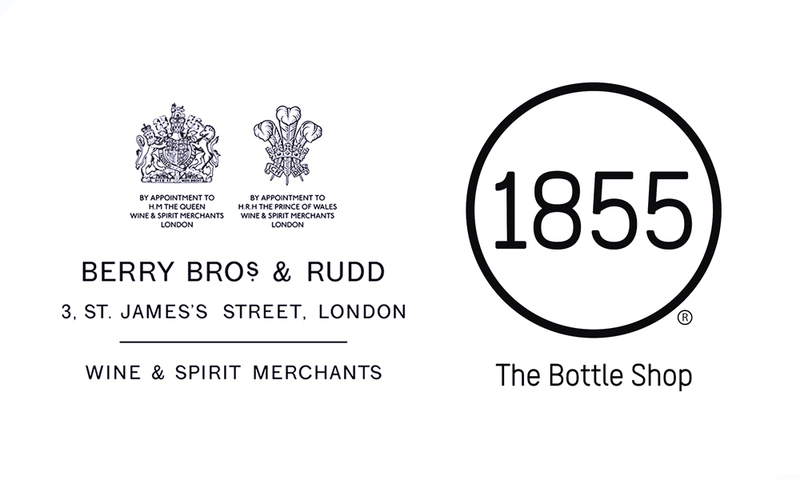 British wine and spirit merchant, Berry Bros. & Rudd, has announced a partnership with 1855 The Bottle Shop, broadening the availability of high-quality wines and spirits in Singapore. Established in 2010, 1855 The Bottle Shop is one of Singapore’s leading specialist wine retailers, sourcing high-quality wines and retailing them at great value prices. The partnership will see 1855’s customers offered a targeted selection of brands and producers from Berry Bros. & Rudd’s list, comprising of years of brand relations. Berry Bros. & Rudd will further build on its commitment, also partnering with 1855 The Bottle Shop’s wholesale arm, Vincole Asia. For more information, visit www.bbr.com and www.1855thebottleshop.com.